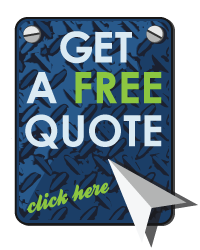 Now with the advancement of vinyl production and technology fthere are virtually an unlimited span of options to choose from for your custom wrap. 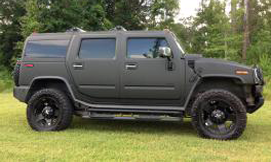 For those that really want to step out of the ordinary dull paint and want a truly customized vehicle unique that turns heads we suggest specialty vinyl wraps. 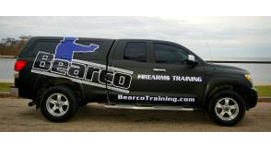 These specialty wraps include such options as flat matte, carbon fiber, brushed metal, camouflage, and even the crazy like alligator skin and chrome. While any of these will certainly make your custom ride stand out from all others we prefer to take it even one step further and incorporate a mix of them. After all, if you’re going to go custom then go all the way. 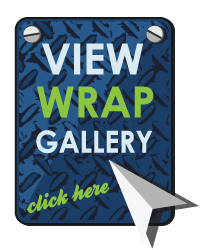 Below are a few of the most popular specialty wraps. If you don’t see what you want or just want to discuss options then email or call 504-684-1114. 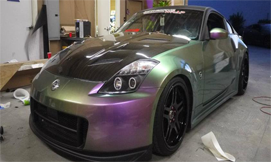 These vinyl matte wraps move you away from the traditional gloss paint that comes standard on cars. The flat matte really helps extenuate the lines and curvatures of the vehicle like nothing else does. The most common is matte black and matte white (StormTrooper White) wrap however today’s advancements offer so many more matte colors to choose from. 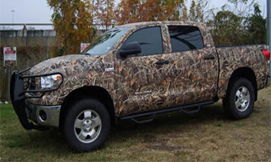 Camouflage wraps have been around for a long time now, however with all of the advancements in high definition images and shadow effects it’s gotten even more exciting in recent years. We have teamed up with the the best names in the industry in order to offer you an ever growing line up of camouflage patterns. Some of the most popular patterns offered include Advantage, Avery, Natural Gear, Mossy Oak, Realtree, US Army camouflage and some new names like one of our favorites. MoonShine Camo. These patterns are all available in standard accent kits, pre cut sheets, or custom rolls all using professional 3M print materials and lamination. The brushed metal vinyl wraps popularity have been growning recently. 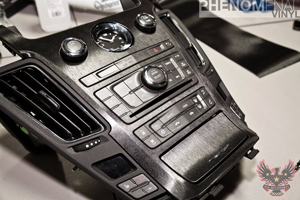 These unique finishes offer an extra since of texture and detailed finish that will leave jaws hanging. 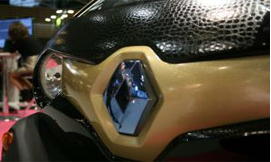 Some of the more popular brushed metal wraps include brushed aluminum, blue steel, and gold. Now for the mother of all specialty wraps – CHROME. Without a doubt the most dramatic and controversial of the vinyl options out lately. Nothing will demand the attention that a chrome finish does. While several high end film companies now produce the chrome vinyl it is still in it’s developmental stage and does not offer much in the way of conforming to large curvatures making installation of a chrome vinyl the most difficult by far. With all the advancements in technology and vinyl production the possibilities are endless. There are a never ending arrangement of vinyl textures who’s growth doesn’t seem to be stopping any time soon. 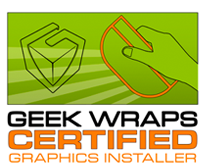 Other specialty wrap options include carbon fiber, snake or alligator skin, leather, satin, velvet, pearl gloss, reflective vinyl, and more. To learn more options please email or call 504-684-1114.